Just Who Isn't In CAPTAIN AMERICA: CIVIL WAR ? | Warped Factor - Words in the Key of Geek. Just Who Isn't In CAPTAIN AMERICA: CIVIL WAR ? Phew. Craft services are going to be super busy feeding all those guys! 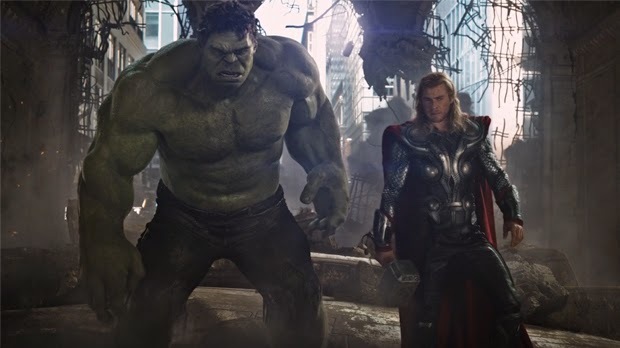 Add to them the small matter of a certain web-slinger who is said to be reporting for the battle, and we've got basically Avengers 2.5 - perhaps Marvel lost Hulk and Thor's cellphone numbers? 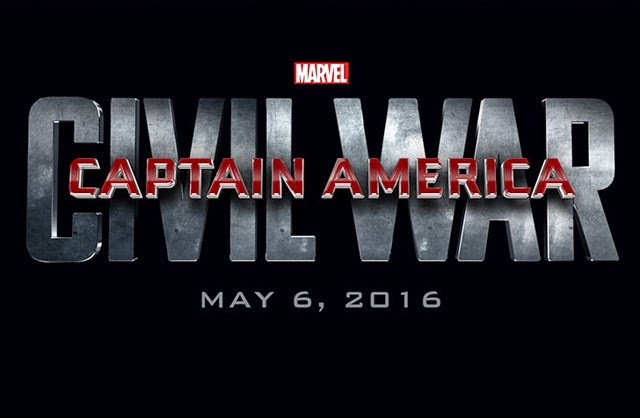 Captain America: Civil War is scheduled for release on May 6th 2016 in the USA, we lucky people in old Blighty can catch it a week earlier, from April 29th 2016.